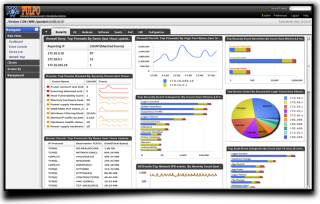 A Powerful enterprise product for monitoring All of IT Infrastructure components. Enables to centrally and remotely manage an entire IT environment via a simple GUI interface and support Big Data. Pulpo ITM (IT Monitoring) is completely integrated solution for Enterprise Application, System, and Network Management and Monitoring System. 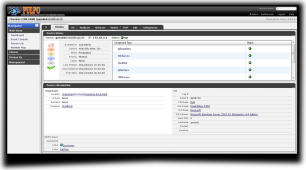 - Provide user interface dynamically adjusting based on access control. Delivers vital infrastructure management disciplines across the entire infrastructure – physical and virtual. A good portion of the con¬guration and deployment steps are automated, allowing quick time-to-value and ease of maintenance.